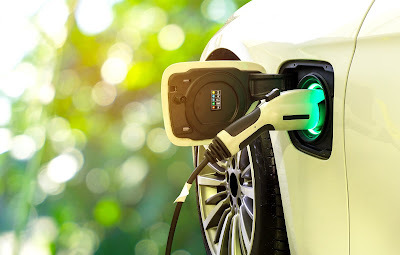 There is no denying that electric vehicles (EVs) are now hitting the mainstream, in terms of public acceptance and prominence. Indeed, EVs are nothing new and have been around in various guises. Many early vehicle manufacturers, including Henry Ford and Ferdinand Porsche, experimented with electric vehicles in the late 1800s and early 1900s as they were favourably received, particularly in cities where journeys were typically short. Unfortunately, battery costs made them prohibitive in comparison to combustion vehicles, which were also gaining prevalence due to the abundance of crude oil reserves being discovered. Eventually, the EV was consigned to golf carts and milk floats until relatively recently. My name is Eleonora Brembilla and I work as a Research Associate at Loughborough University. 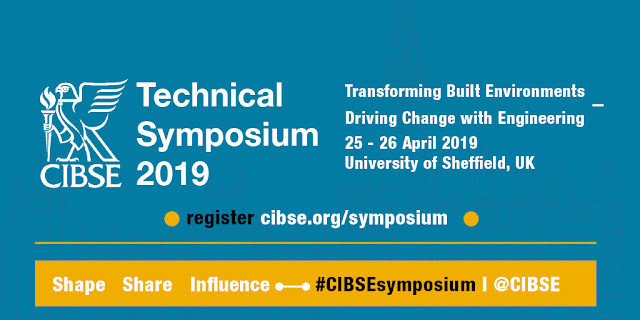 My current project is funded by CIBSE and it is looking at how to improve the quality of solar radiation data that most building engineers use when running annual and dynamic simulations. It’s a very interesting project to work on, especially after I discovered that there is a lot of space for improvement! Productivity levels in the UK are known to lag behind those of other leading economies. The Office for National Statistics has found that the average UK worker is 26% less productive than a German worker and 23% less so than an American worker. This productivity gap can be attributed to economic factors (e.g. poor investment, inefficient processes), but also human factors such as stress, health and comfort.